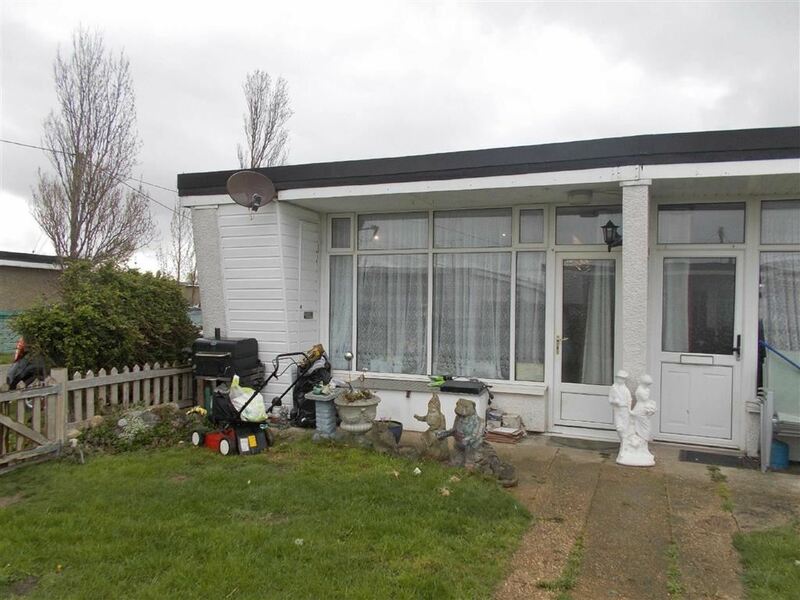 Located on the Bel Air Estate to the North of the historic village of St Osyth. 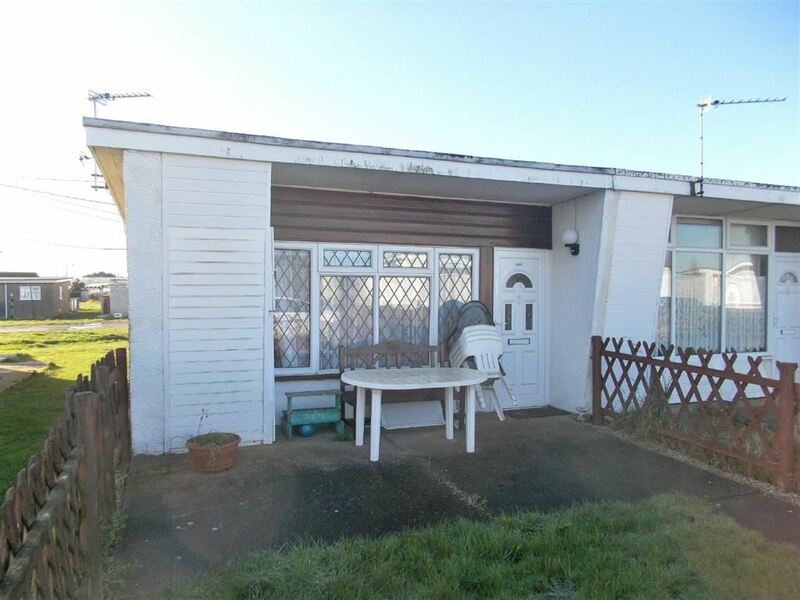 TWO BEDROOM HOLIDAY CHALET. 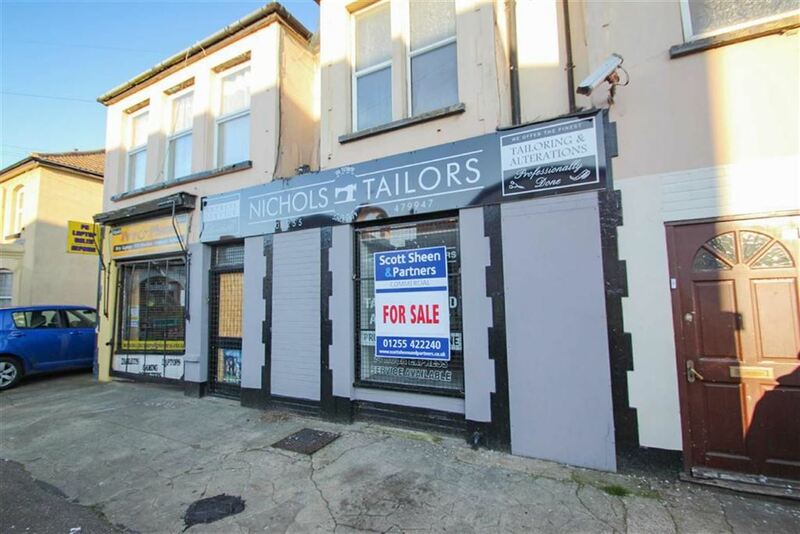 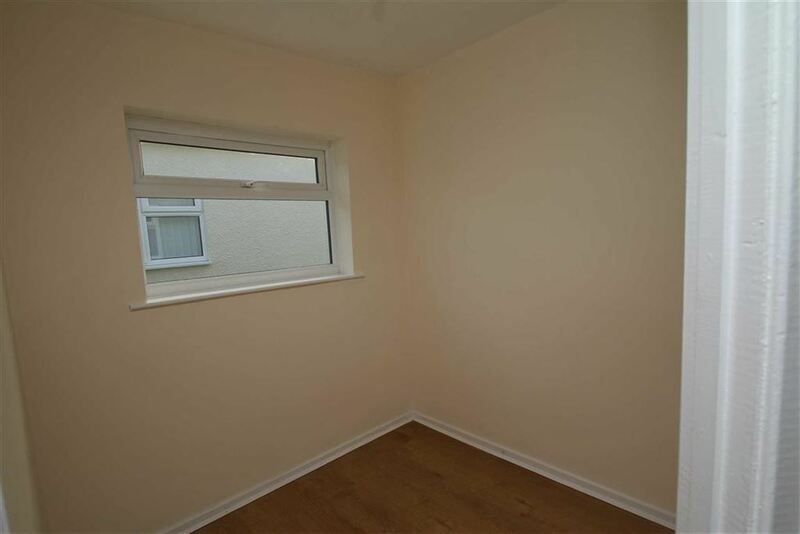 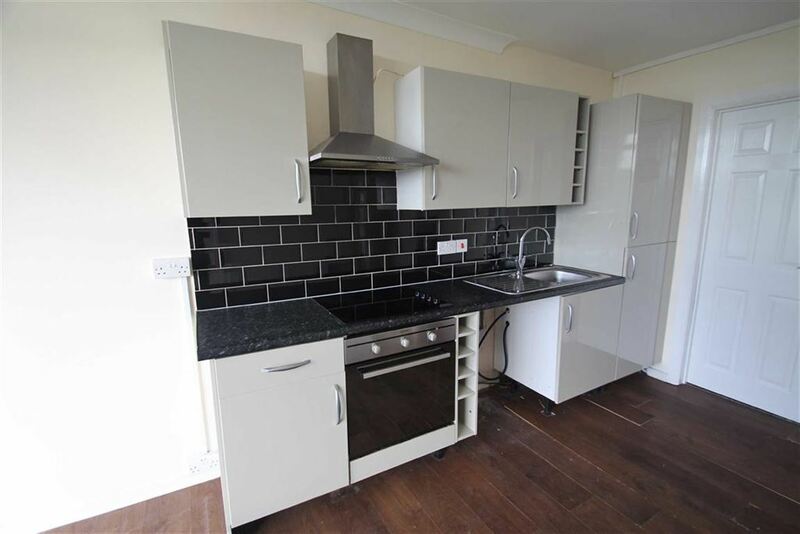 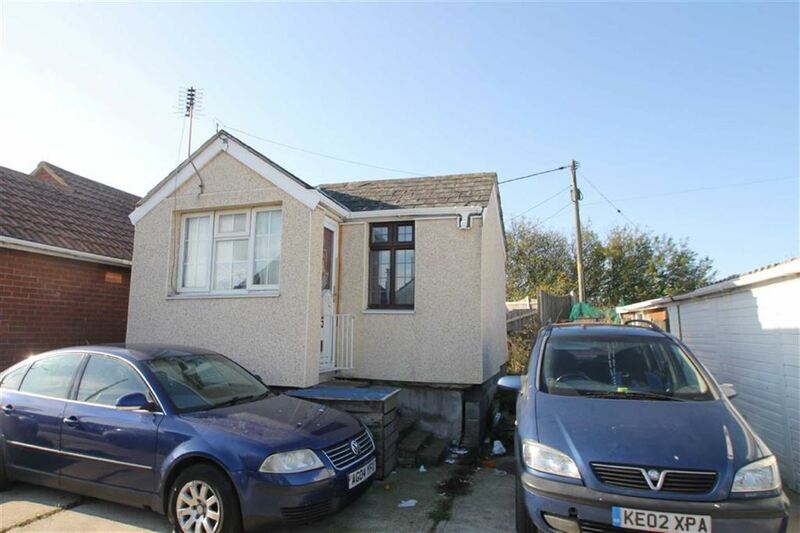 The property has been completely modernised (including new roof) and is being sold with no onward chain. 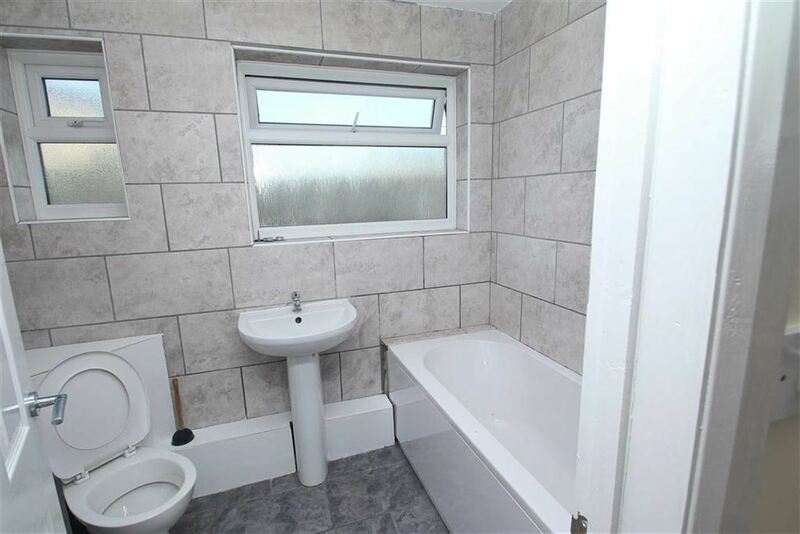 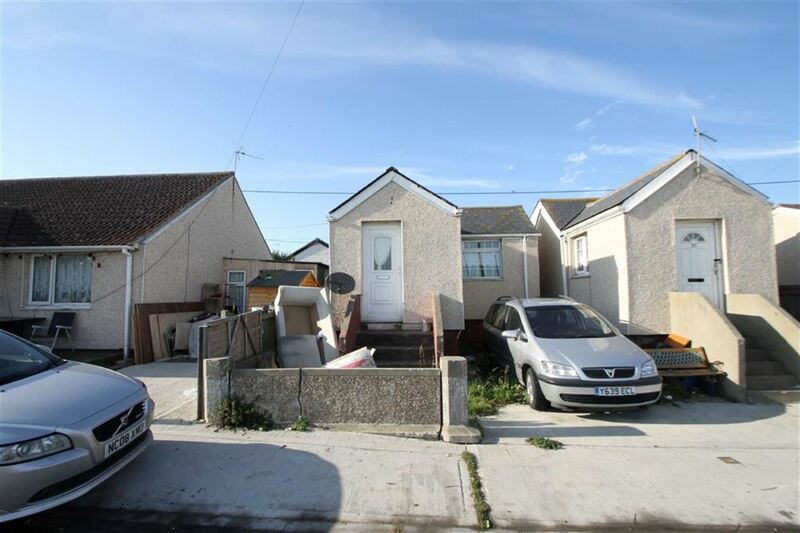 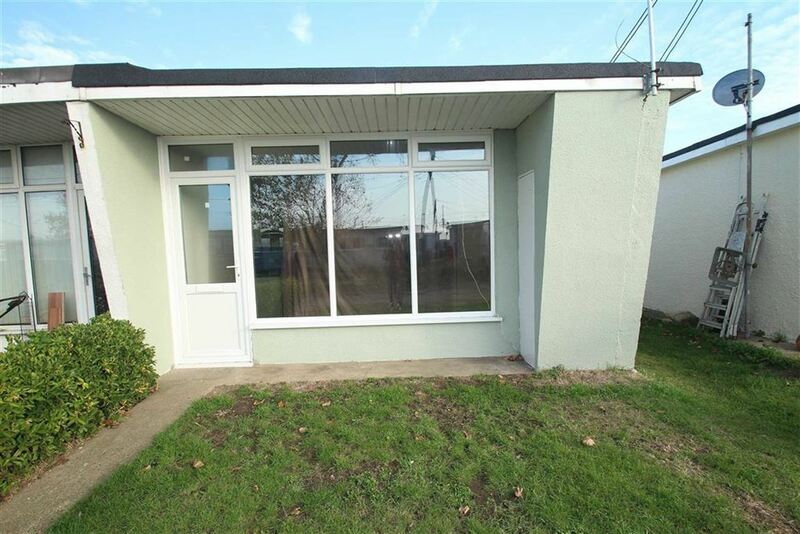 Description - Two Bedroom Semi-Detached bungalow which has been completely modernised with a new bathroom, kitchen, electric heating and direct hot water cylinder. 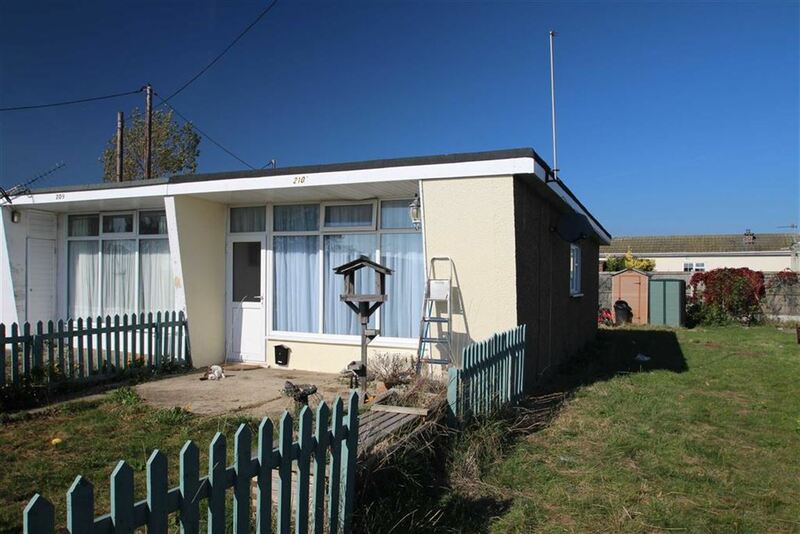 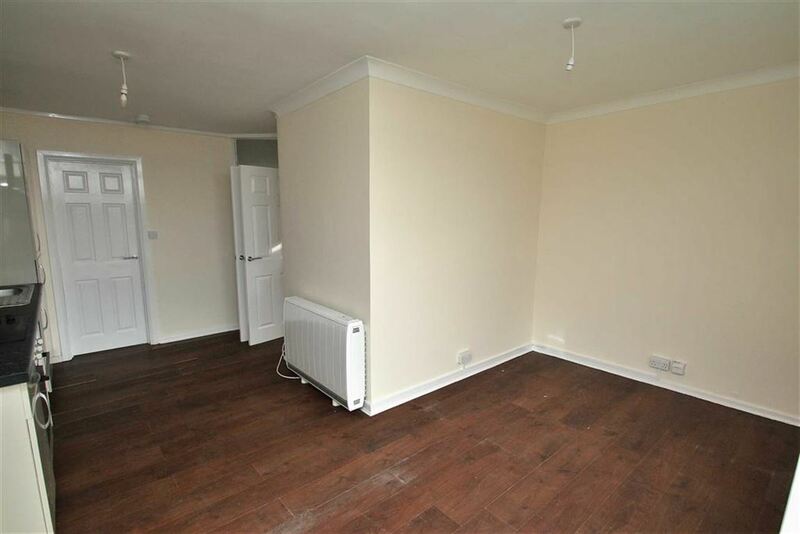 Easy Access to the beach at St Osyth and the property is being offered with no onward chain. 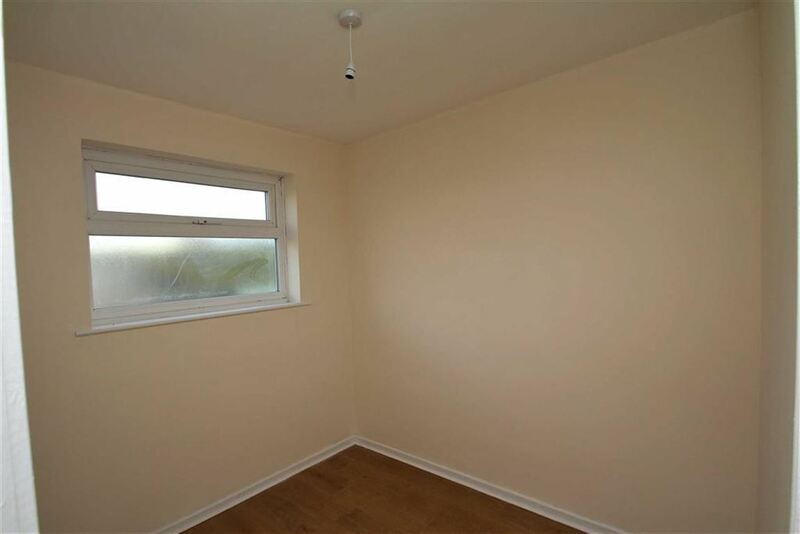 Additional Information - ENERGY RATING - E (This rating was carried out in 2013, since then, several improvements regarding hot water and heating have been carried out on the property).